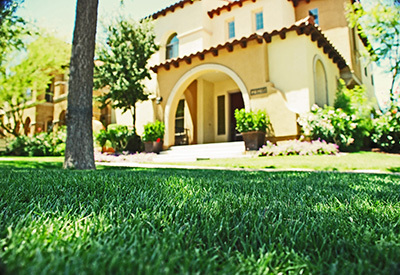 Select the perfect turf using our lawn selector. 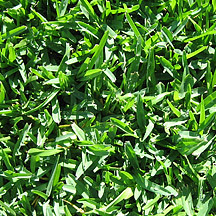 How to install your new lawn. 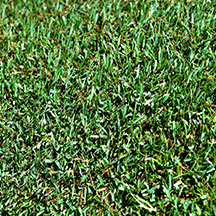 How to measure your lawn. 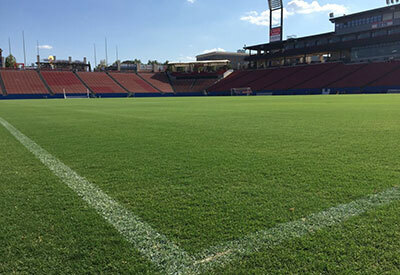 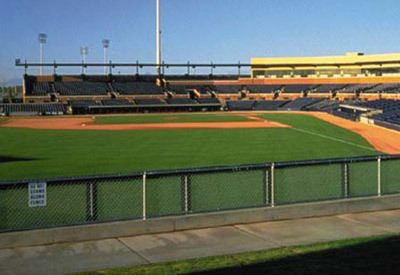 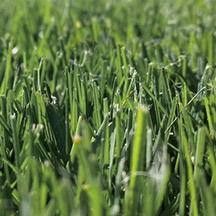 American Sod is California's premier sod producer. 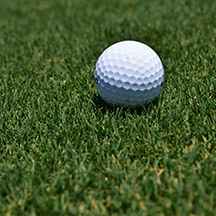 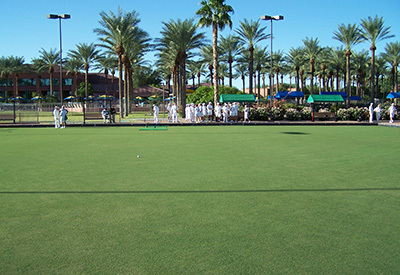 From backyards to ballfields, elite golf course greens to backyard putting greens, we offer the best possible selection of turfgrass varieties for California. 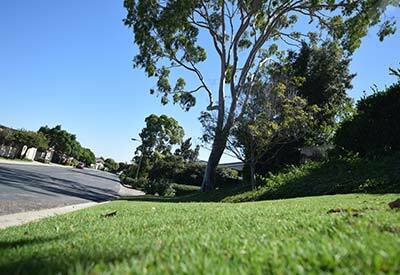 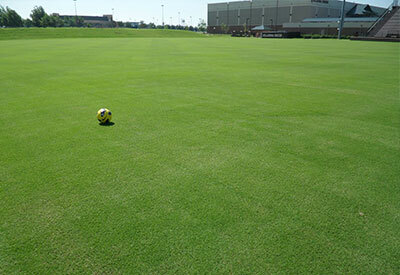 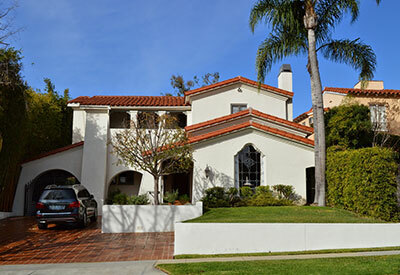 We offer a wide selection of turfgrass varieties perfectly suited for California's climate. 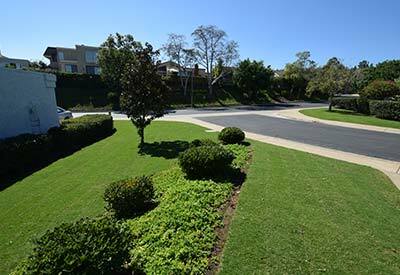 Whether you wish to sod a small play area for the family or an entire golf course, American Sod can help you make it happen.